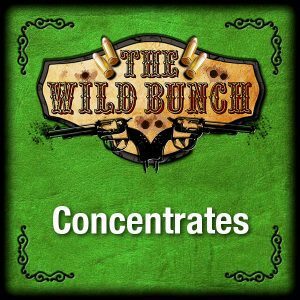 THE WILD BUNCH 13 VARIED FLAVOURS TO SUIT EVERY PALETTE The aim of The Wild Bunch was to create a range that has a variety of flavour profiles to meet the needs of all our customers. In this range you will see fruits, menthols, aniseed, desserts, drinks and all sorts going on! These e-liquids have done nothing but grow in popularity since release. 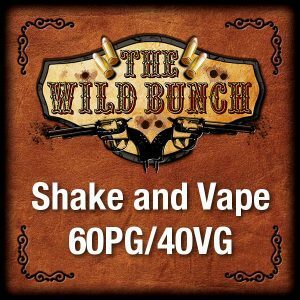 In the categories below you will be able to buy yourself any Wild Bunch flavour in any format. Tank Edition for mouth to lung devices. High VG for sub-ohm tanks and even Concentrates so our customers can make their own e-liquid. If you haven't tried any of these juices, you really need to have a go. The proof is in the pudding as they say. So grab yourself a bottle today from as low as £2.60 for 10ml - a bargain that can't be missed. 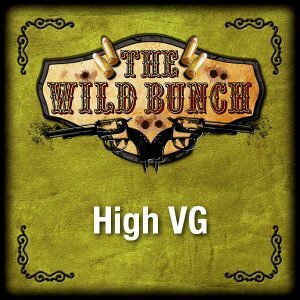 The aim of The Wild Bunch was to create a range that has a variety of flavour profiles to meet the needs of all our customers. In this range you will see fruits, menthols, aniseed, desserts, drinks and all sorts going on! These e-liquids have done nothing but grow in popularity since release. 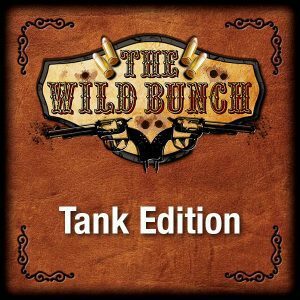 In the categories below you will be able to buy yourself any Wild Bunch flavour in any format. Tank Edition for mouth to lung devices. 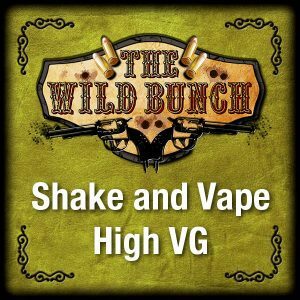 High VG for sub-ohm tanks and even Concentrates so our customers can make their own e-liquid. If you haven’t tried any of these juices, you really need to have a go. The proof is in the pudding as they say. So grab yourself a bottle today from as low as £2.60 for 10ml – a bargain that can’t be missed.